Aggressive grips for aggressive rides. Whether you prefer a short cuff or long, REV’IT! has brought a pair of mitts for each to the table for Spring 2018. For non-track (yet still aggressive) riding, the REV’IT! 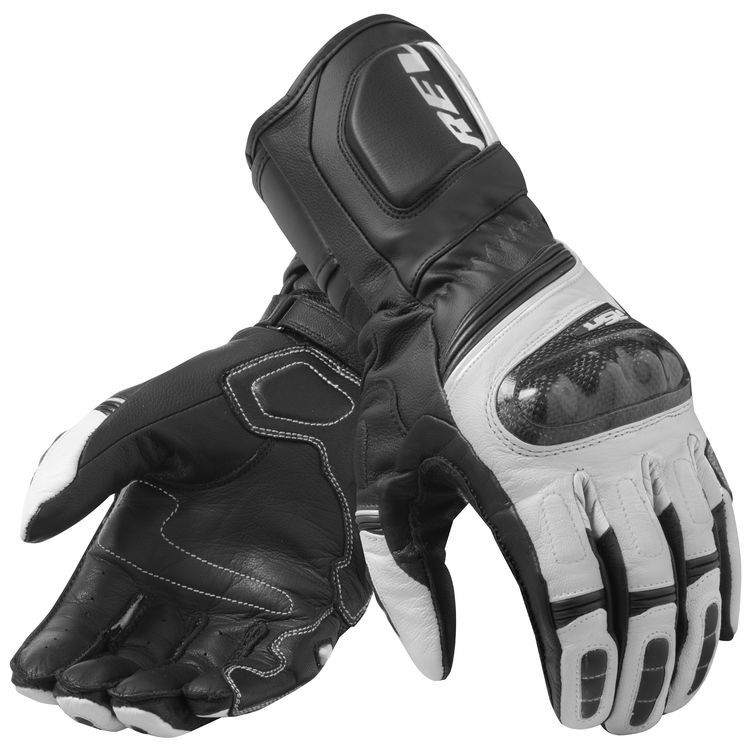 Chicane Gloves offer short-cuff comfort and go-fast styling and features. 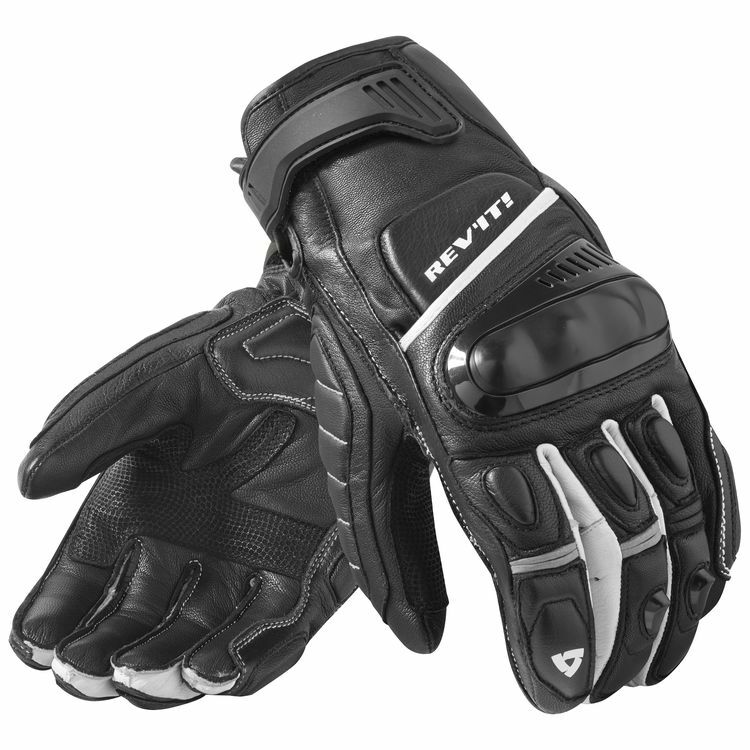 Rocking a cowhide, goatskin, SuperFabric, and polyurethane coated outer shell, the Chicane gloves are wearable for long distances, and durable enough to last for years to come. Additional features of the Chicane Gloves include TPU hard-knuckles, hard-shell finger protectors, Temperfoam impact absorption, and PWR|shield knit that lines the inside of the glove itself. Short cuff or long, whichever you prefer, the latest REV’IT! gloves for Spring 2018 are equipped to get you there.